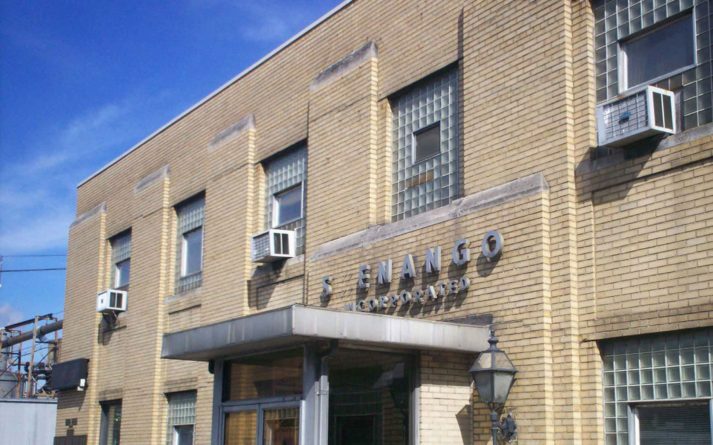 Shenango Coke Battery Office Building – Sidock Group Inc.
Project Size: 48,000 sq. ft. The existing 2 story brick building was constructed in five phases between 1929 - 1957. It encompasses approximately 27,000 sq.ft. and had no central cooling system and extremely tight floor to floor clearances. Sidock Architects scope was to perform a complete gut and renovation of the facility to provide new shower and locker rooms for the entire coke battery, new administrative offices, and new testing laboratories. Scope included all new electrical systems, new central hvac, new plumbing, and major structural repairs. Complications included the fact that electrical and phone serivce for the entire coke battery fed through the building.